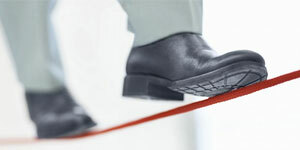 OH&S is a cross-disciplinary service to protect the safety, health and welfare of people engaged in work or employment. The goal of all occupational health and safety programmes is to foster a safe and healthy work environment. The scope of Occupational Health and Safety services offered by EOH WH&W is both fully comprehensive and well-renowned. The team has long and extensive experience in the provision of occupational health care and primary health care. Our clients range from large multi-national companies, to medium and small-sized companies in a wide range of industries as well as in the public sector. Our mobile services provide employers with flexibility to conduct medical examinations at work sites. The use of a mobile unit service increases employee productivity and often complements an existing on-site service during increased production periods with higher staff requirements on projects. 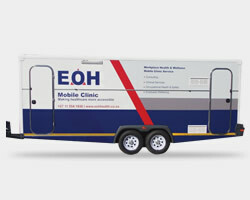 EOH has a number of health centres across the country for client convenience, where employers may send their employees for medical examinations. 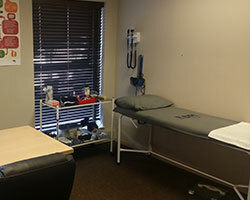 The services range from limited primary healthcare services to executive health medicals. 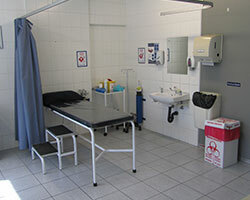 EOH delivers services to client at their work sites, by facilitating the process of developing an on-site medical facility. Moreover, it provides full medical facility management services. Data that defines the inherent capability requirements of the occupation are listed. Data pertaining to the hazardous exposures unique to each occupational category. 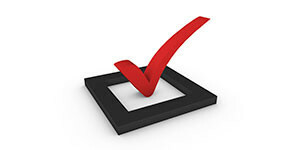 Complete our Self Evaluation Check list to find out. Thinking about starting up an occupational health service? 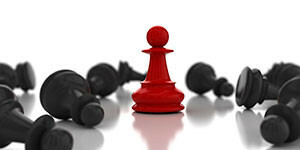 Follow this step-by-step guideline for a professional outcome.